Bob Friend, the longtime legendary pitcher for the Pittsburgh Pirates, died on February 3. He was 88. The cause of death is yet to be disclosed. He won 197 games in 16 major league seasons. The All-Star right-hander played 15 years with the team; he made four All-Star appearances and fronted the rotation on the World Series-winning 1960 squad which had defeated New York Yankees in seven games. Shortly after Bob's passing emerged, Pirates president Frank Coonelly paid tribute to him with sharing a statement to media. The statement reads, "Bob was truly one of the very best to ever wear the Pirates black and gold. He will be deeply missed". 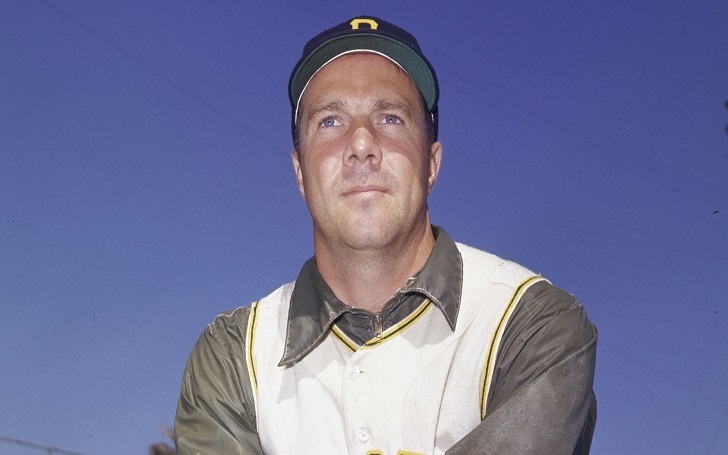 Bob made his major league debut in 1951 with Pittsburgh. Later in 1956, he was selected to his first All-Star team five years. Funeral and memorial services for the late baseball player will be announced in the coming days. Rest in Peace Bob Friend.